Donald Trump’s State of the Union address was focused on unifying the two parties. While he did make sure to get some of his token insults in, he was generally more restrained than usual. That however, was not true during a lunch meeting he had with reporters before he made the speech. Trump took aim at a number of political opponents, among them Joe Biden, Elizabeth Warren and John McCain. 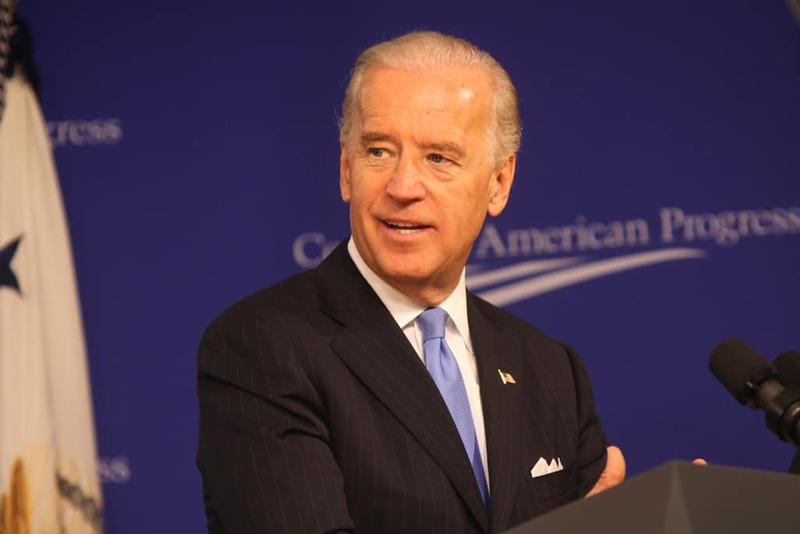 Of Joe Biden, the president said, “When I say something that you might think is a gaffe, it’s on purpose; it’s not a gaffe. When Biden says something dumb, it’s because he’s dumb.” Biden has not announced that he will be running for president in 2020, but many pundits feel that is likely.